Here it finally is: I’m pleased to announce that my newest EP is out now. 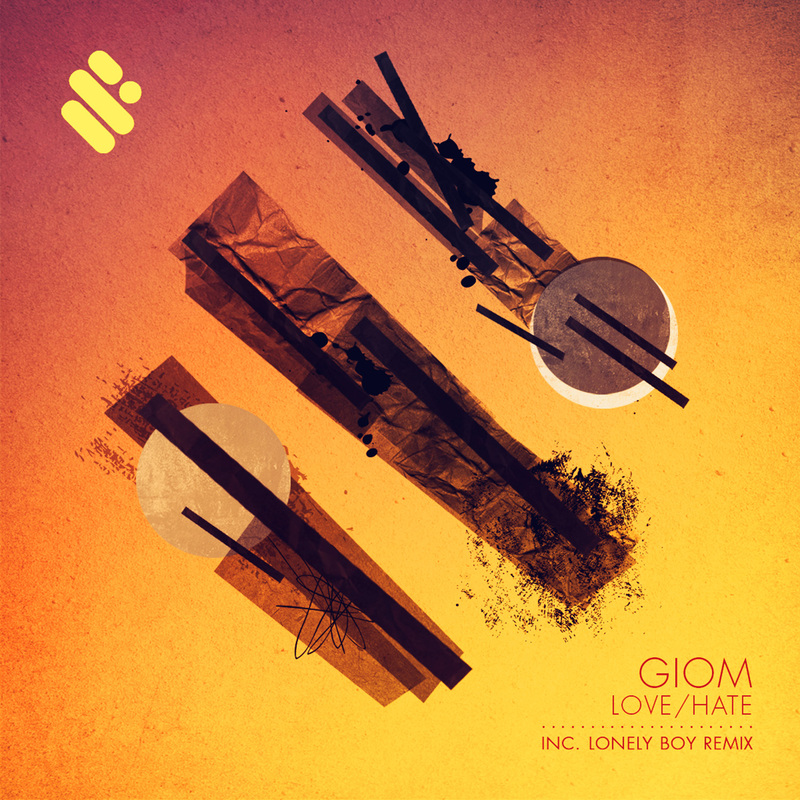 It’s called Love / Hate, it comes in 2 versions (vocal & Dub), features a remix by my LA brother Lonely Boy and is in my opinion a really cool summery banger that I THINK you will enjoy playing out. The good guys of the 6AM Group premiere’d the Dub and Insomniac thinks it’s “a number that is too catchy for even modern medicine to stop”, so who am I to argue? There’s also a really cool thing about this EP: If you’d like to find out how I produced it, I recorded a 3h class especially about it in partnership with Victoria’s own Warp Academy, based in British Columbia. But I’m writing another post especially about it so stay tuned! In the meantime, if you’d like to support, here’s all the links you’ll need. Thank you all, I hope you like it!